Staffordshire-based developer Walton Homes has announced that work will start on a new canal side development in Handsacre before the end of the year. The business has purchased a 9.78-hectare parcel of land off Tuppenhurst Lane Handsacre, where it plans to site 200 new homes. The Acresford Park site will be among the largest developments that the family-run house-builder has ever built. Walton Homes has a long history of having built within the area, though it has been four years since it last sited a development in the village. Amy Summerton, director of the business, said: “In the past, we’ve built numerous sites totalling 344 homes in Handsacre and Armitage and we’ve always had a very enthusiastic response from buyers. “We’ve always sold well there thanks to the excellent amenities offered in both villages, along with their semi-rural setting, which also benefits from good access links. 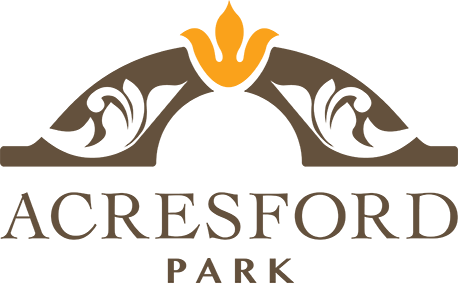 “As Acresford Park will comprise of 200 properties, we anticipate the various phases of build at the site to take around five years, with details of the first phase being released soon.” she added.